Packaging: Each piece per PE bag, then 50 pcs per carton. 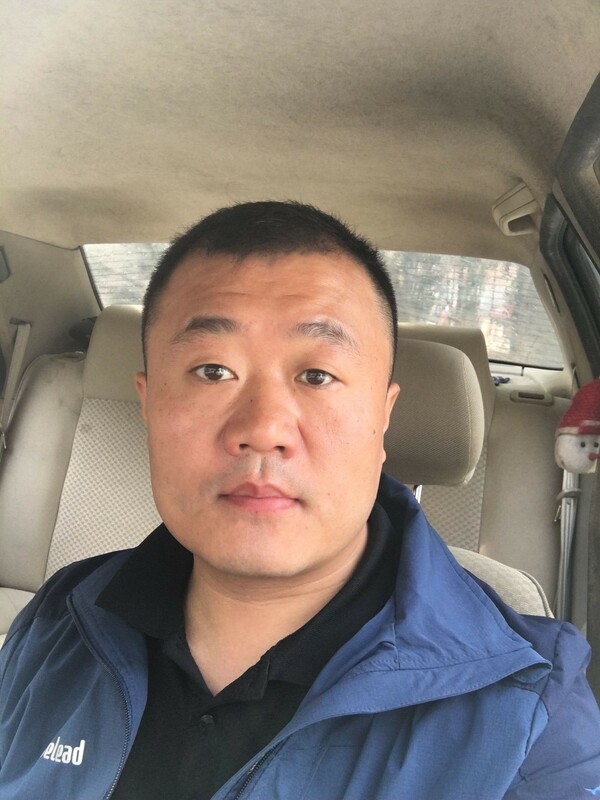 For large quantity, other packages can be available. Non Stick Large Silicone Baking Mat is used for large bake pans & trays. Professional grade nonstick. 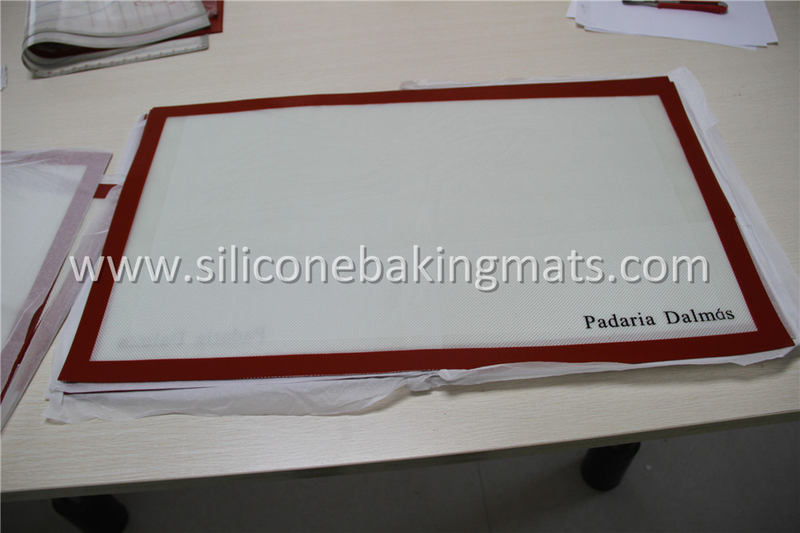 The thickness of Silicone baking mat Large Size Sheet is 0.75 mm (approx. 1/32"). Full Sheet Silicone Baking Matis great for baking, kneading, rolling, candy/macaron/pastry/cookie/bun/bread making as well as for freezing meat balls, dumplings, fruits and vegetables. Silicone Rolling Mat is oven/microwave/dishwasher/freezer safe. 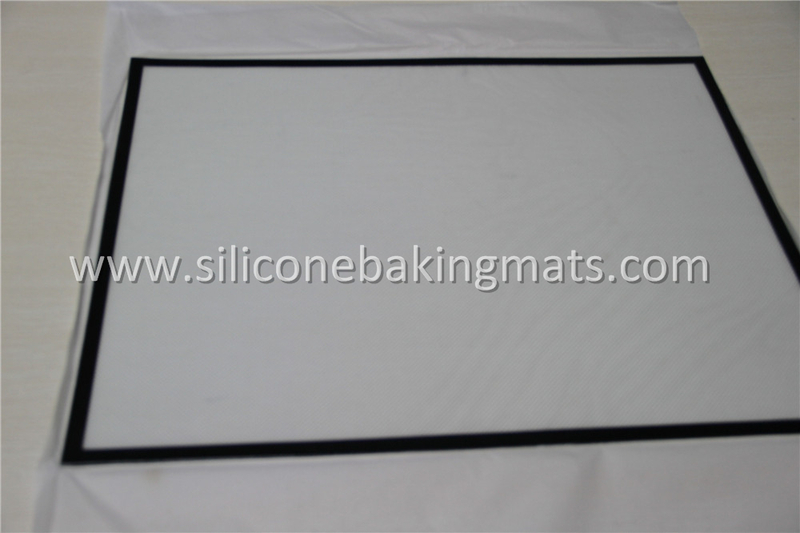 NSF, FDA, LFGB and DRCCRF certified large silicone mat is a perfect bakeware in your kitchen. 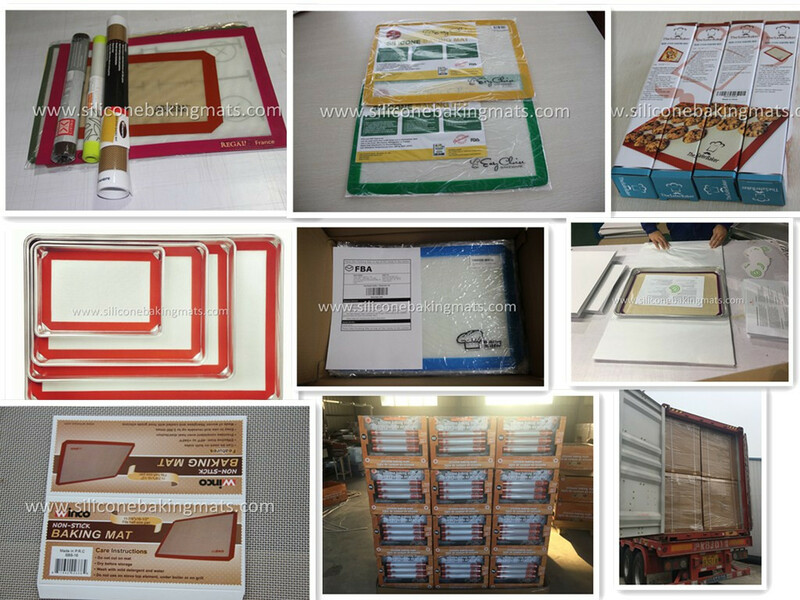 Looking for ideal Full Sheet Silicone Baking Mat Manufacturer & supplier ? We have a wide selection at great prices to help you get creative. 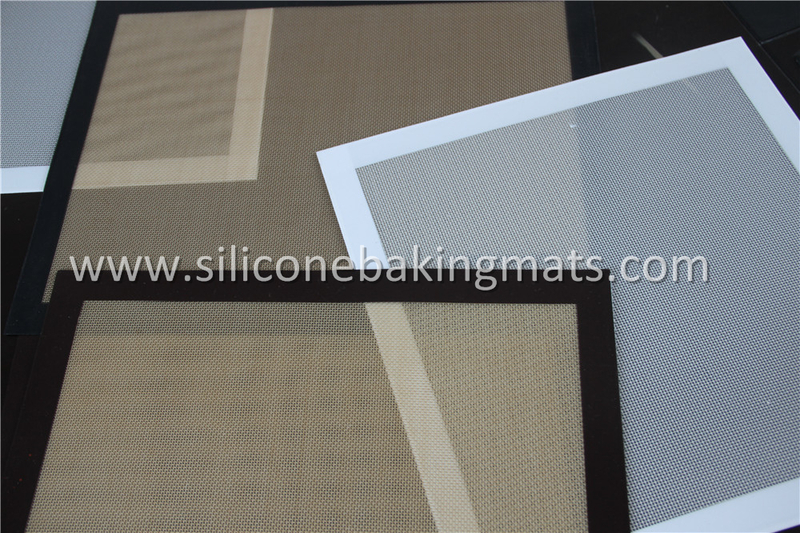 All the Silicone Baking Mat Large Size Sheet are quality guaranteed. We are China Origin Factory of Silicone Rolling Mat. If you have any question, please feel free to contact us.